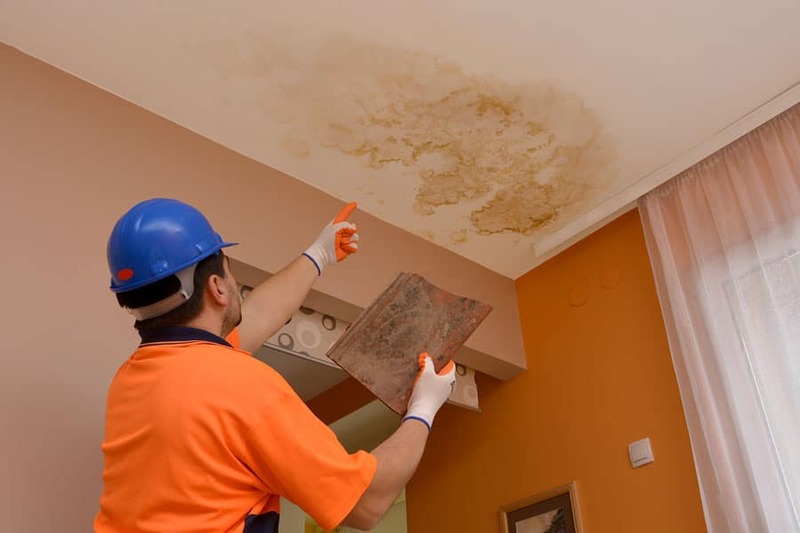 Although minor flooding situations can sometimes be resolved by the home or business owner, problems caused by burst sewer pipes, toilet overflows, or shower backwash require the assistance of qualified water damage contractors from the Gainesville, Florida, area. If grey and/or black water has entered your home, the best way to keep your family safe is to bring in professional technicians who have the equipment and expertise needed to clean up microbial contaminants from your indoor air and furnishings. As soon as you notice that dirty water is backing up into your home, it is critical that you prioritize your family’s safety. Dirty water is filled with the kind of contaminants that can cause breathing problems and other types of illness, particularly if someone in the home has asthma, other respiratory problems, or a weakened immune system. If you cannot find water damage contractors who can help you clean up right away, you might want to relocate your family to a hotel or the home of a friend in order to get them away from possible health risks. Turn off the water supply to appliances, fixtures, or pipes that are leaking or overflowing to prevent additional flooding from occurring. Turn off electricity in the area that has been flooded. Stop using sinks, showers, toilets, and water-using appliances until after cleanup and repairs have been completed. Dispose of any saturated items that you do not want to try and restore as soon as you can to avoid the growth of mold and mildew. Wear gloves when you are moving any damaged items. Ventilate the area of the home that has been flooded to help prevent the buildup of microbial contaminants within your home. Relocate furnishings that have not been damaged but which are situated in the flooded area.